Why do members of The Church of Jesus Christ of Latter-day Saints do family history research? They do it because they are motivated by love for their deceased family members and desire to serve them. Life does not end at death. When we die, our eternal spirits go to a spirit world, where we continue to learn while we await the Resurrection and Final Judgment. Members of the Church believe that the family can also continue beyond the grave, not just until death. This is possible when parents and their children make special promises, called covenants, in sacred temples. These covenants, when made with the authority of God and faithfully kept, can unite families for eternity. Members of the Church believe that their deceased ancestors can also receive the blessings of being eternally united with their families. For this purpose, Church members make covenants in temples in behalf of their ancestors, who may accept these covenants, if they so choose, in the spirit world. In order to make covenants in behalf of their ancestors, members must first identify them. 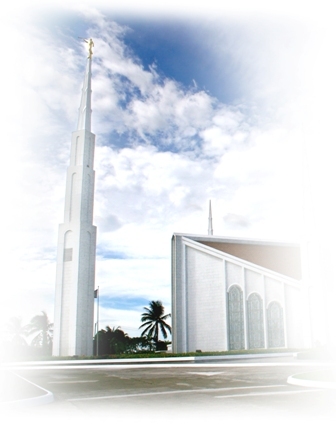 The Church of Jesus Christ of Latter-day Saints has gathered genealogical records from all over the world. These records are available at the Family History Library in Salt Lake City, Utah, and at Family History Centers throughout the world.